Do we love Music? Yeah! Do we love Festivals! Hell Yeah! Do we love the circus? Yes! Yes! Yes! 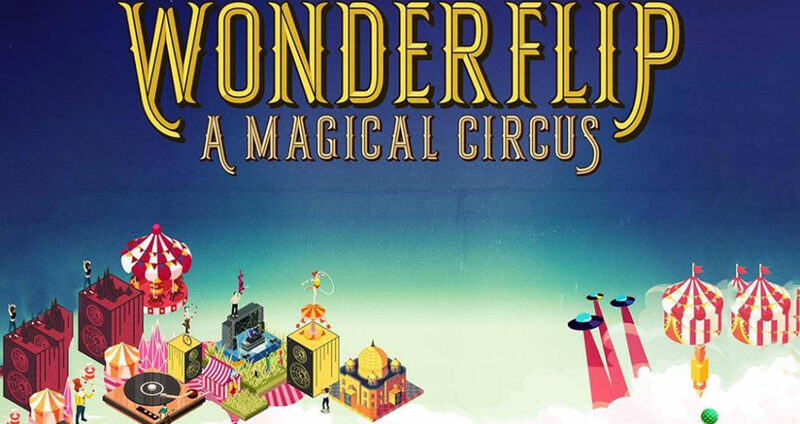 So brace yourselves for this November you are going to witness a groovy Festival called Wonderflip, a combination of the traditional world of the performing circus with the modern facilities of an outstanding festival experience. Set in the rustic and rural landscaping of Khempur, a 45 minute drive from Udaipur, this festival boasts of a lot of a few unique touches. This is Exactly where Judi Dench and Dev Patel stayed!!! Isn’t that reason enough? The venue that the organisers have cleverly chosen was featured in a Hollywood movie – “The Best Exotic Marigold Hotel”. Now this is redemption time, when your friend who recently went to Boom says he’s been there.. you don’t look so bad yourself! 2) The Theme is CIRCUS! I remember going to the circus with my family when i was young, it has been a long while now! The joys and excitement of a circus have died down, up until now! 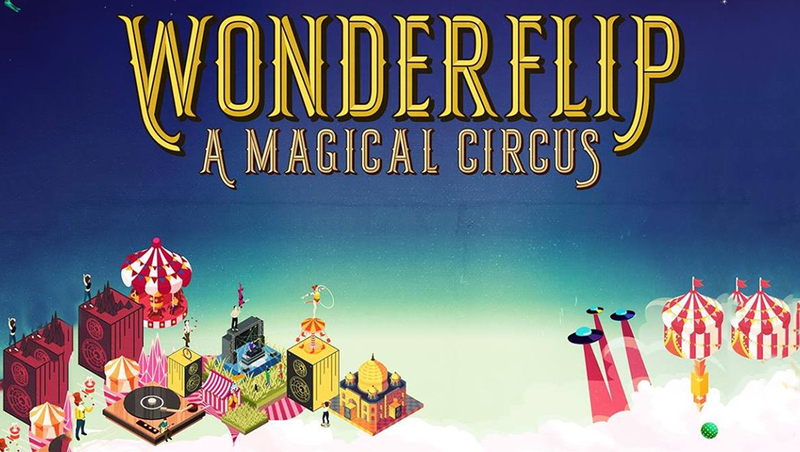 Wonderflip will shoot you right back to the good old days, with a twist! They are bringing a musical blast from the past and you better be there to witness it! Are you ready to see a lot of aerial acts, acrobats and stunts? 3) It Boasts of a sick artist lineup! Okay hands down this is one of the best lineups i have seen personally, in a long time! With the likes of Patrice Baumel, Atmos, Franky & Sandrino headlining the festival, it also has an array of local homegrown talent on the lineup. With 2 stages hosting both live and electronic music, this will be a treat for the ears! For all those shopping enthusiasts the WONDERFLIP Circus Bazaar will offer gourmet food and drinks around the clock, as well as shops with exciting gear and specially curated festival merchandise. The guests will be given the opportunity to dress up, purchase circus looks, become part of art and performances, and holistically experience the magic and vibe of the festival from within. The Haveli will host a chill-out deck and spa, where guests can relax and unwind. For visitors staying at the venue, WONDERFLIP offers luxury Swiss tents, as well as hotels near the property. Udaipur is a short and idyllic drive away, making it the perfect destination for a weekend of romance, luxury, music and great service in an unmatched atmosphere of energy, sound and excitement. We have seen the major International festivals have editions in India. Now this is our time to support a festival that is a 100% made in India. With this i rest my case, and shall see you at WONDERFLIP.